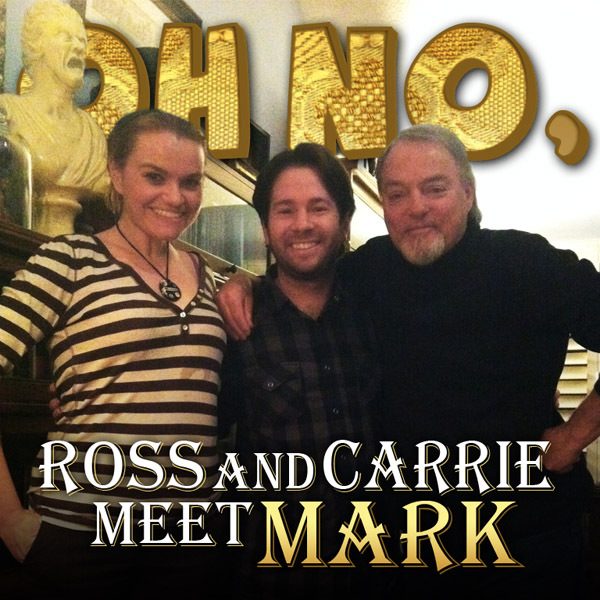 Ross and Carrie Meet Mark! You know those days when you go to interview someone at their house, and you feel like you stepped into the Haunted Mansion at Disneyland? That is just the kind of day Ross and Carrie had when they met up with famous mentalist Mark Edward in his southern California home. Hear all about how Mark made a living as a "psychic"... all while not believing a word he said. Hot drinks included! Tagged with Interview, Mark Edward, Tarot, psychic, tarot readers. 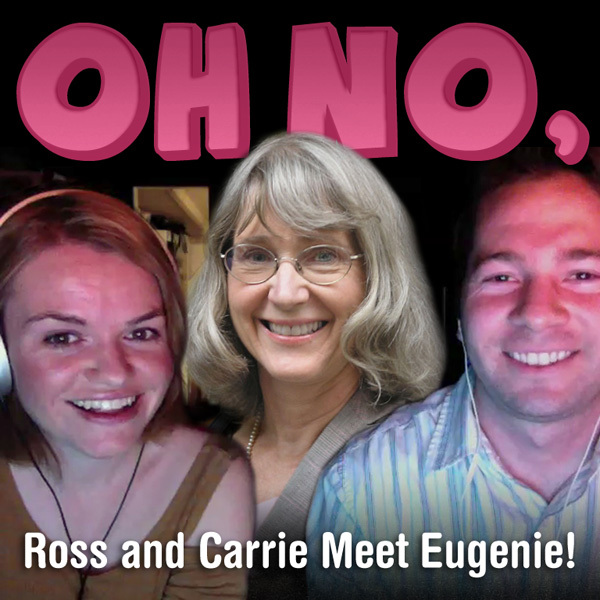 January 15, 2012 by Oh No Ross and Carrie.